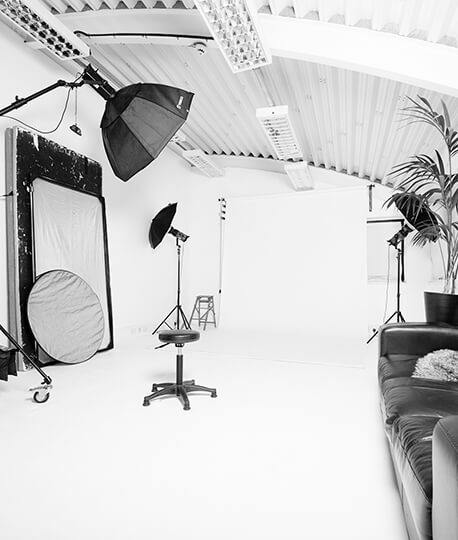 D10 Studios is a full-service commercial photography studio offering studio hire and professional photo shoots. 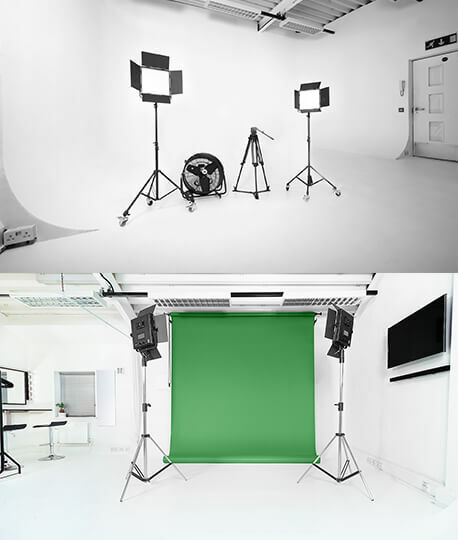 Our easily accessible London studio is fully equipped for a wide variety of photography needs, providing the technical and creative expertise you need to get the very best for your business. 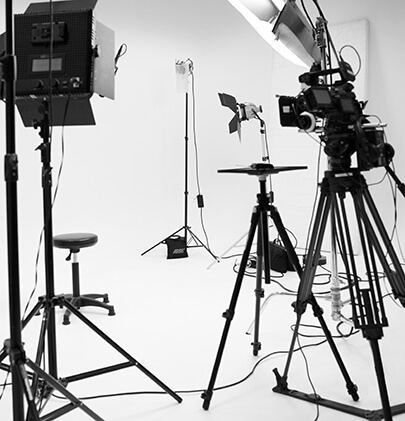 Our 1050 square foot studio space comes with the use of in-house equipment and an array of services to make your shoot run smoothly. With two distinct studio spaces, one with a 5.5 metre infinity cove, we can accommodate a wide variety of photography and videography needs. D10 Studios provides a full suite of photographic services, from conducting shoots and retouching imagery to arranging hairstylists and equipment rental. We can work to your set brief or manage productions of any scale in-house, making us ideal both for those without photography resource and those who want to supplement their in-house teams. With our roots in graphic design, we understand the impact that quality photography can have on a business, which is why we are dedicated to providing the best possible facilities at reasonable prices. D10 Studios offer a comprehensive suite of professional photography services to suit a variety of business requirements. We can manage, conduct and assist on a range of different projects, from fashion and editorial photo shoots to full-scale video production. Our talented team can provide full creative direction, injecting personality into content that perfectly encapsulates your brand. Manufacturers and retailers may want to consider our eCommerce shoots, a cost-effective way to get eye-catching product photography without the expense of an in-house team. With experience across fashion, beauty and still life, we have the professional expertise to deliver stunning photography that will attract your target market. D10 Studios is an one-stop image production house. For us, every project is a collaborative process. Each brief an opportunity to share our skills, passion and expertise. With several years of experience and an impressive portfolio of work, we are dedicated to creating perfection for each and every client. Contact us on +44(0)203 7145 997 to discuss your brief. 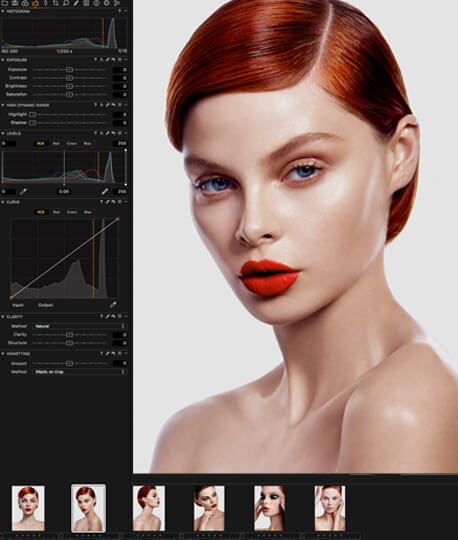 We have an in-house team of Creative Retouchers, who will work with you until your photography is pixel perfect. With our roots in graphic design, we have the expertise you need to create the right image for your brand. D10 Studios, offers a full video production service with an in-house team of videographers, experienced in a wide variety of creative shoots. We can work with you for the length of your project, from storyboarding and creative direction until the final edit. Our in house production team are capable of handling any size production. Keep your social accounts updated with fully refined daily content that blends seamlessly with your particular aesthetic and drive traffic to your e-commerce site. 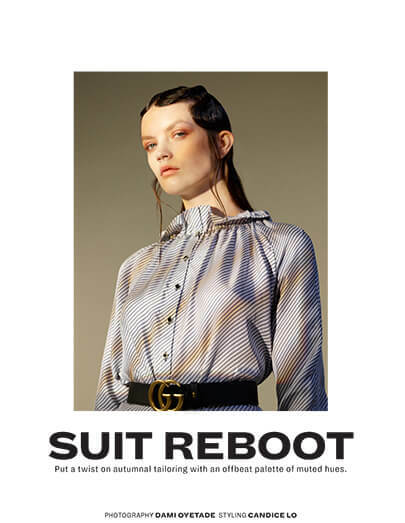 Our editorial, beauty and still life work has been featured in publications such as Vogue, Elle and GQ, with international commissions from a wide spectrum of brands.